Adam Lambert Sings Cher. Wow, What a Performance! 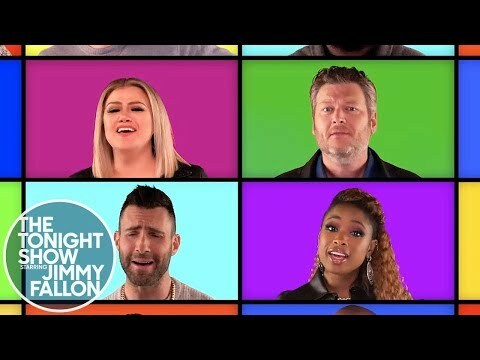 Gwen & Blake ~ You Make It Feel Like Christmas! Kevin!!!! Macaulay Caulkin Home Alone...Again? The Faris Family Welcomes a New Member! Important Info for Saturday's TSO Shows at WSU. 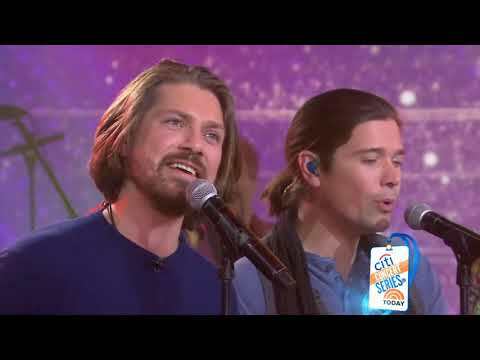 The Beach Boys & Hanson Sing in Christmas Harmony!